Aloo Channa Dal ki Tikki ~ Party Starters! Onion Bhaji | Vengaya Bajji ~ Simple delights! 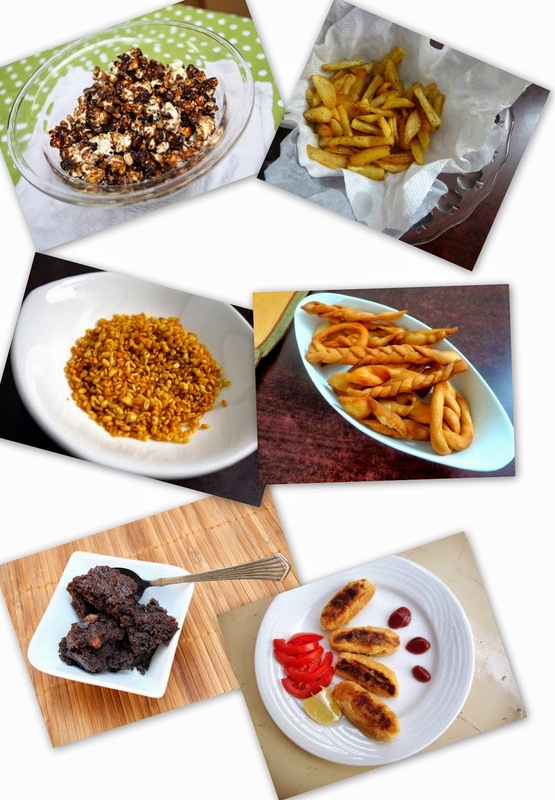 Kara Sev - Indian Cooking Challenge for June ~ Step By Step Recipe! With Samosas and what not! They are indeed kid friendly, nice ideas.